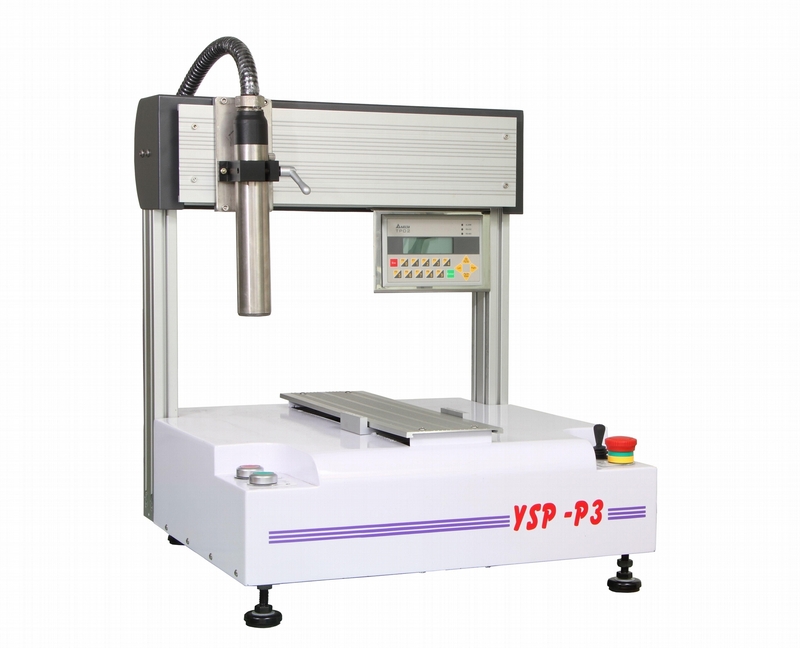 Yih Sheng Enterprise.Co., Ltd. specializes in the field of gumming machines. 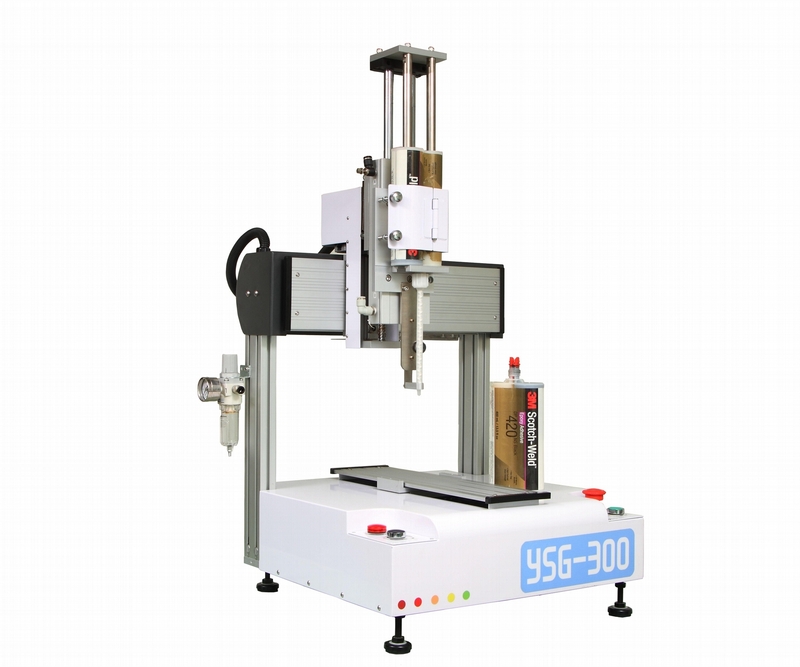 In order to fulfill customer’s demand and escalate the Company's competitive advantage, we have successfully developed the “Full-automatic Gumming Machine”. 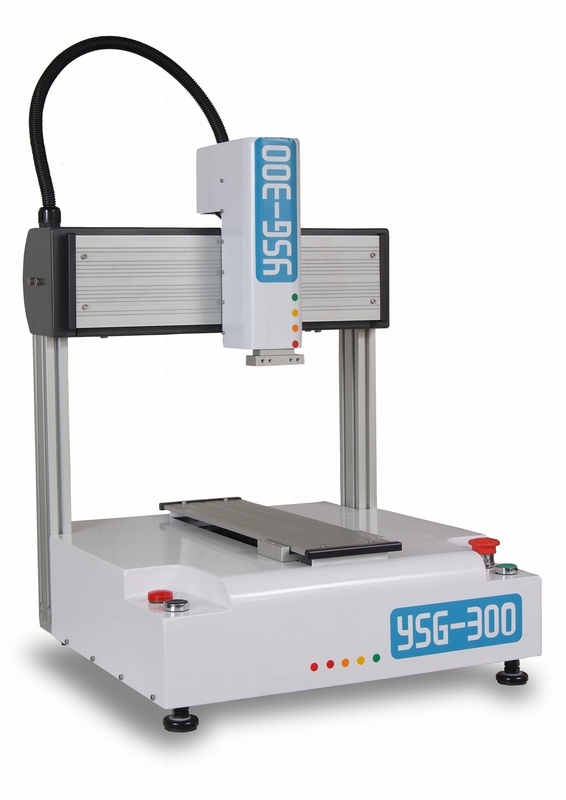 This device not only has unique software features, it is one-third the price of foreign brands, and can help improve customer’s yield rate as well as profit margins. 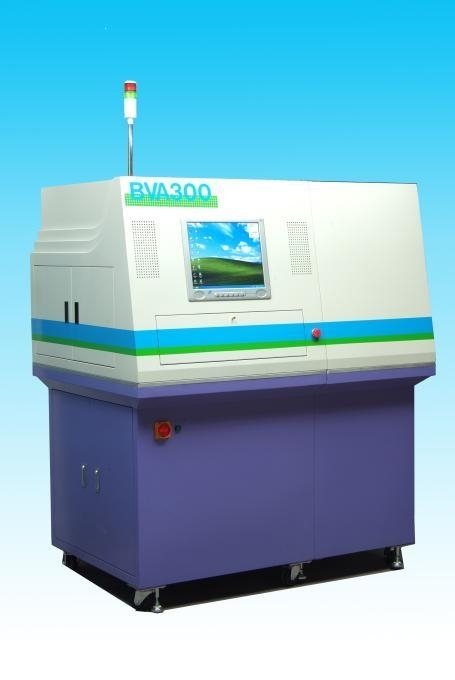 The device can be used for various gluing purposes such as, gumming, dispensing, brushing, pouring, and spraying. 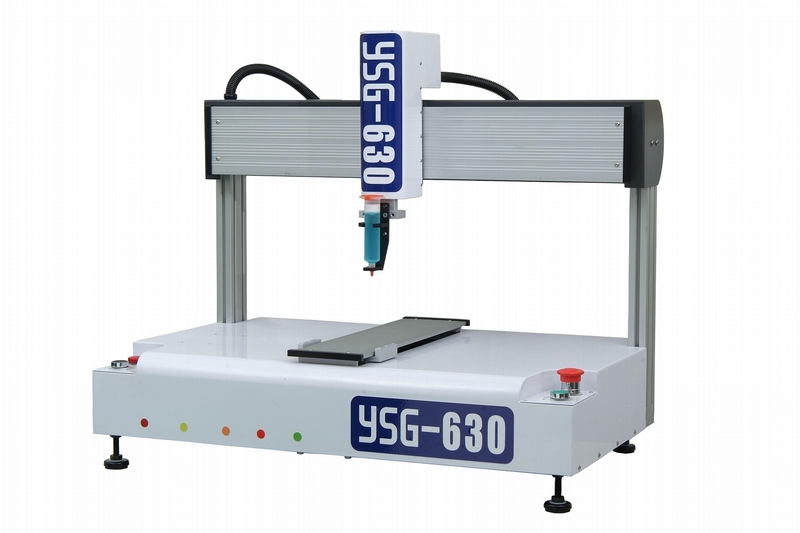 It can be applied precisely on the workpiece to dispense a stable gluing path and will not produce an uneven glue width even on turning or tortuous surfaces. 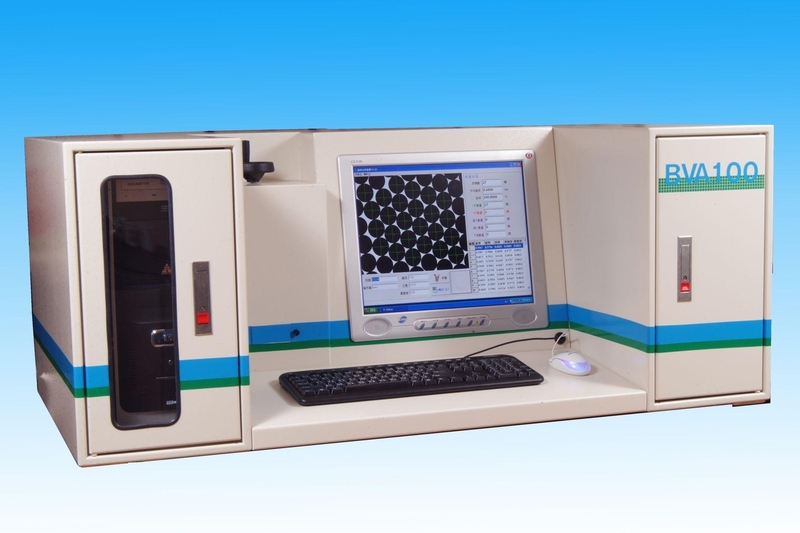 It is also designed with several gumming modules to handle different circular objects, and the object’s image and path can be saved for easy record keeping. Conventional gumming equipment requires a long time planning the gluing path and setting up the [Program Commands]. 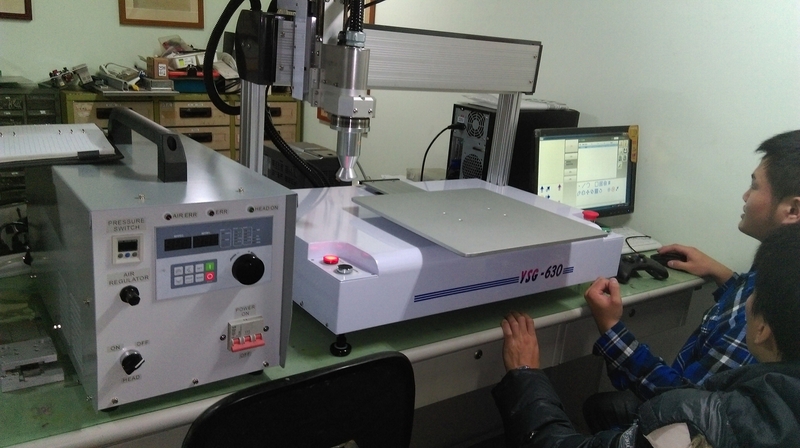 In order to smooth out the production process, only a limited number of paths can be saved, and therefore unable to enhance quality. 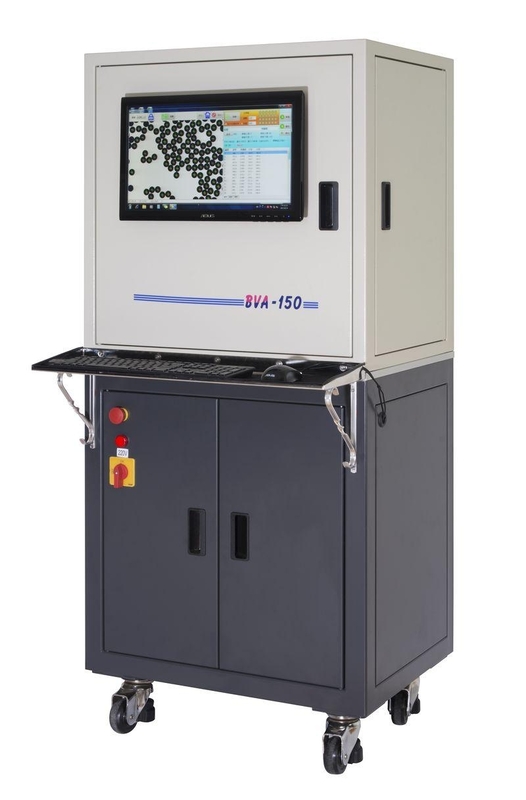 The device developed by our Company combines production processes so that it can perform the moves and generate the data that the customer needs. 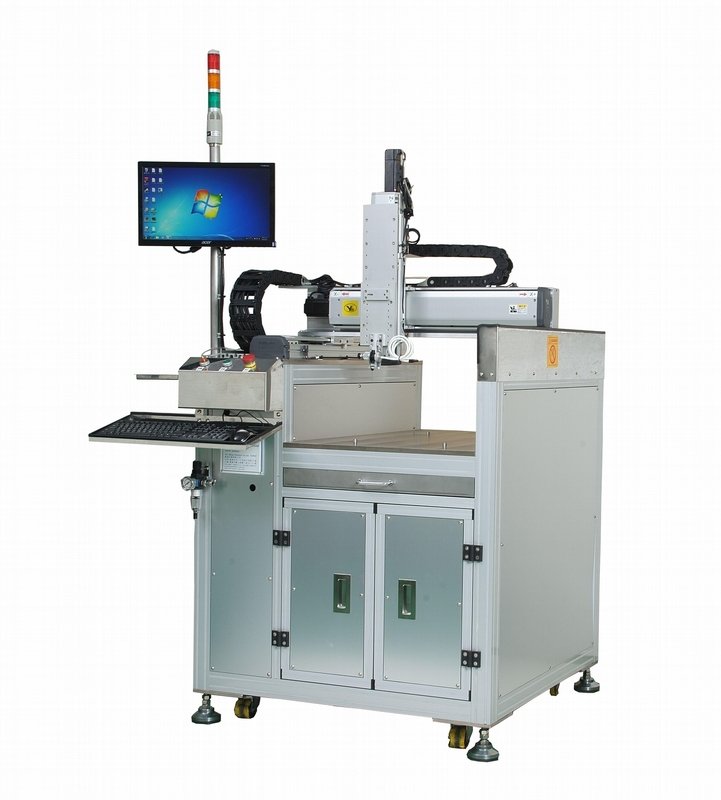 This in turn allows customers to have better control of the product status and reduce the defective rate. 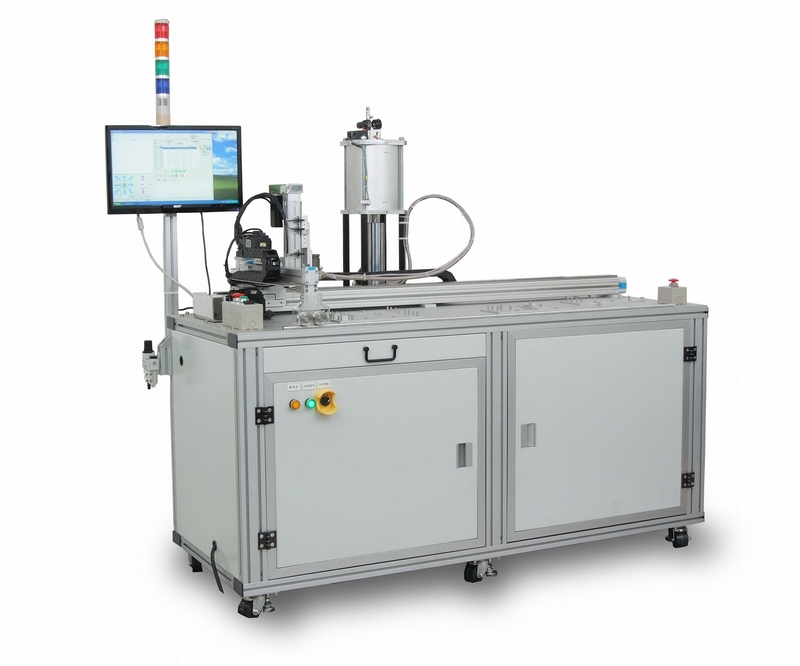 Automotive - coated adhesive dispensing systems, sealants, lubricants, marking ink and other fluids. 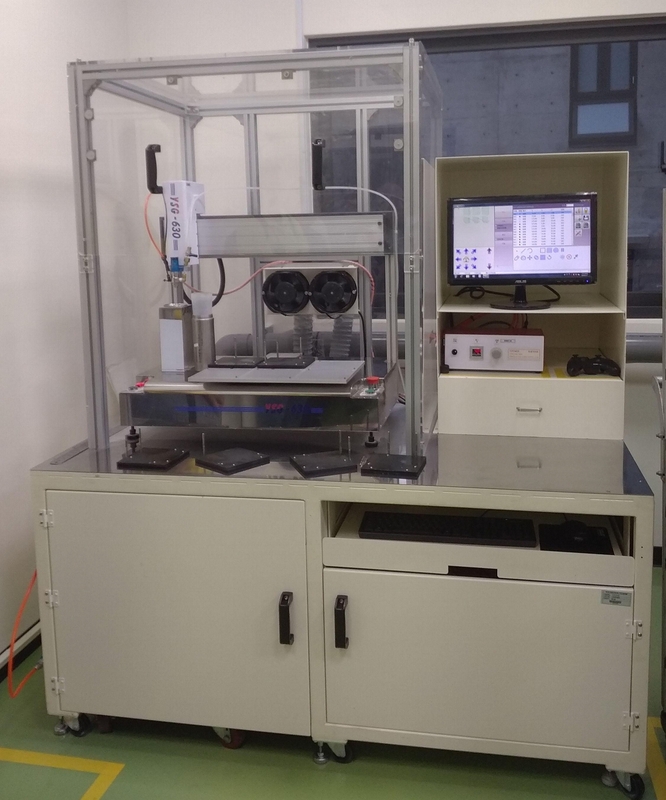 Adhesive dispensing - grease, thermal silicon grease lubricants, adhesives, epoxy, copper solder paste, solder paste, silicone sealants. Aerospace - lubricants, solvent sealants, adhesives, epoxies, anaerobic, copper solder paste, solder paste. 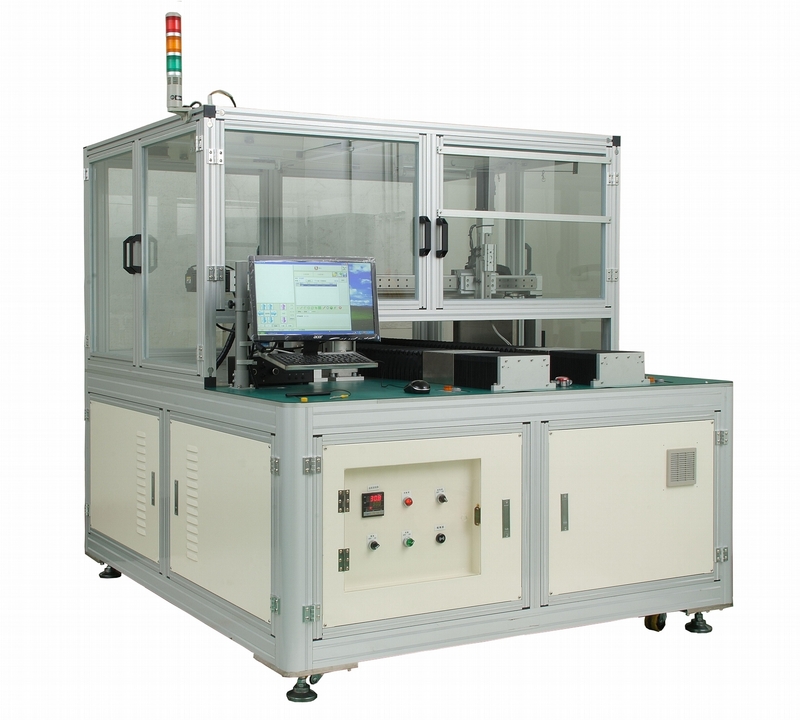 Electronic technology - solder, epoxy, silicone, RTV adhesive, instant glue. Food packaging and processing - beverages, cosmetics and perfume, food coatings, butter oil, adhesive, instant glue, sealant. 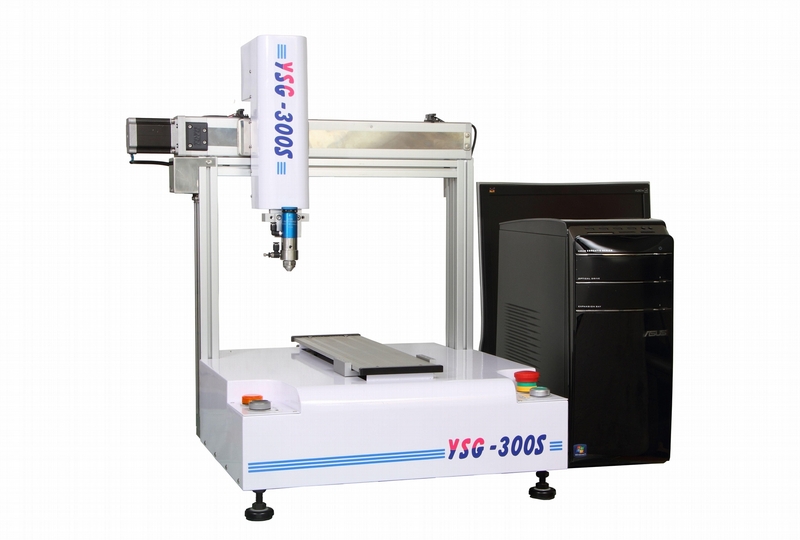 The company will expand from Taiwan to other countries based on its core competencies of development, designing, assembly, testing, and marketing, and by this layout will be gradually developed from domestic to foreign countries, and gain a foothold in the global markets.